Stuart has worked with Aviagen for over 20 years, gaining practical and management experience, a strong knowledge of all aspects of breeder and broiler care, as well as customer service and business development, through his tenure as Technical Service Manager in the UK. He also leads the Aviagen Europe, Middle East and Africa (EMEA) Broiler School, and is the spearhead of the Ross® 400 Club in the UK. As head of Sales and Technical for the UK, Stuart will lead the UK team to work with and support customers in the UK, and will also collaborate with Alan on the sales and commercial aspects of Aviagen’s UK business. What aspects of your experience will benefit your customers? In recent years, I have enjoyed working with Aviagen®’s UK customers. In this time, I developed a close and in-depth understanding of the UK poultry industry and current market opportunities, as well as the challenges and opportunities our customers encounter. Additionally, through more than 20 years with Aviagen, I’ve gained a broad and deep knowledge of our broiler breeding stock through all generations providing me with a valuable understanding of how best practice management impacts on poultry performance. What do you look forward to most in your new role? I embrace the opportunity to further strengthen my relationships with our UK customers. The entire UK team is strongly committed to the success of our UK customers. 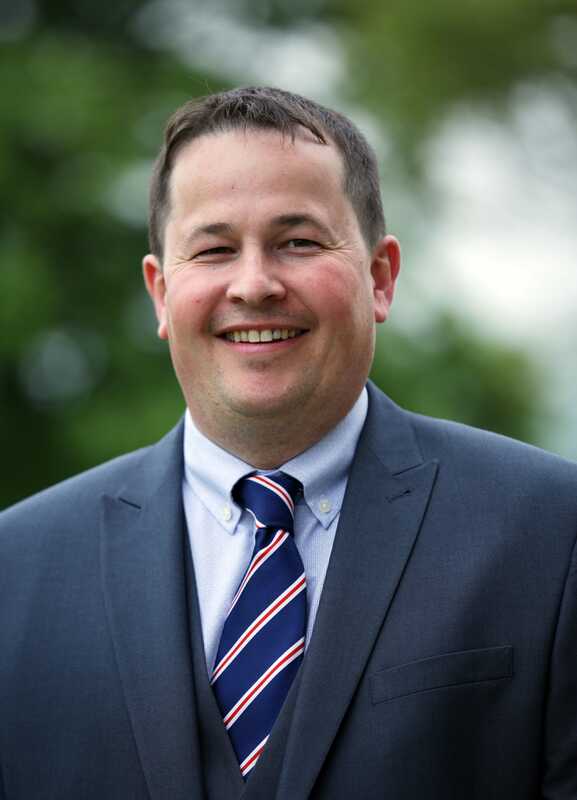 Alan Thomson, General Manager, Aviagen UK Limited, has built strong foundations and I look forward to further developing our team and the value we add to both the breeder and broiler businesses of our customers. We champion success through our 400 Clubs and UK Flock awards, which are designed to recognise customers who, through a strong sense of dedication, hard work and excellent stockmanship, are able to get the best from their Aviagen birds. And finally, through regional meetings, regular visits and industry events, we take every opportunity to get even closer to our customers at all levels of production to share insights with them and, most importantly, to get their feedback.